Two days of informal consultations between 140 delegates and climate negotiators from over 50 countries kicked off on September 8 in Skhirat, Morocco at the invitation of the Moroccan incoming Presidency of the 22nd Conference of the Parties (COP22/CMP12). 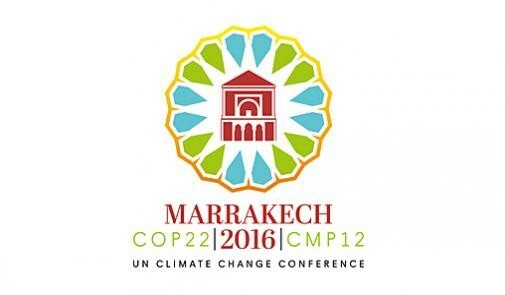 The goal of these closed-door consultations is for delegates to advance on discussions around key issues such as expected outcomes for the COP22 conference in Marrakech, the Pre-2020 Agenda including developing a $100 billion per year climate finance roadmap and the status of ratifications and possible early entry into force of the Paris Agreement. The opening session to the two-day closed-door consultations included remarks from Salaheddine Mezouar, COP22 President and Morocco Minister of Foreign Affairs and Cooperation, Patricia Espinosa, Executive Secretary, United Nations Framework Convention on Climate Change (UNFCCC), Aziz Mekouar, COP22 Ambassador for Multilateral Negotiations, Hakima El Haite, COP22 Special Envoy and Morocco High-Level Climate Champion. French COP21 Climate Ambassador Laurence Tubiana was also on hand as well as a video message to delegates from COP21 President Segolene Royal. 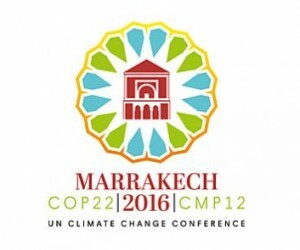 The COP22/CMP12 international climate change conference is scheduled to take place in Marrakech, November 7-18.